At Lingraphica, we are deeply committed to partnering with individuals on their communication journey. To honor that commitment, we’ve created a new Customer Service department and training program, dedicated to answering questions about aphasia, our products, and available resources, as well as personalized device training. Read on for the details and what this means for you. 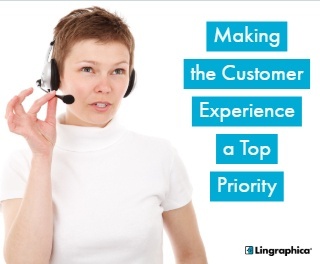 At Lingraphica, our customers—speech-language pathologists, persons with aphasia and other communication disorders, caregivers, and communication partners—have always been at the heart of our business. Your feedback, your questions, your suggestions, your successes, and your struggles all play into how we adjust our focus and direction. Every few months, we sit down and take stock of what we’ve heard from you, what we’re doing, and what we SHOULD be doing. As a result of one of these meetings, we’ve decided to take our customer service to the next level by creating a department and program devoted to YOU—our customer. Paola joined Lingraphica in 2017. 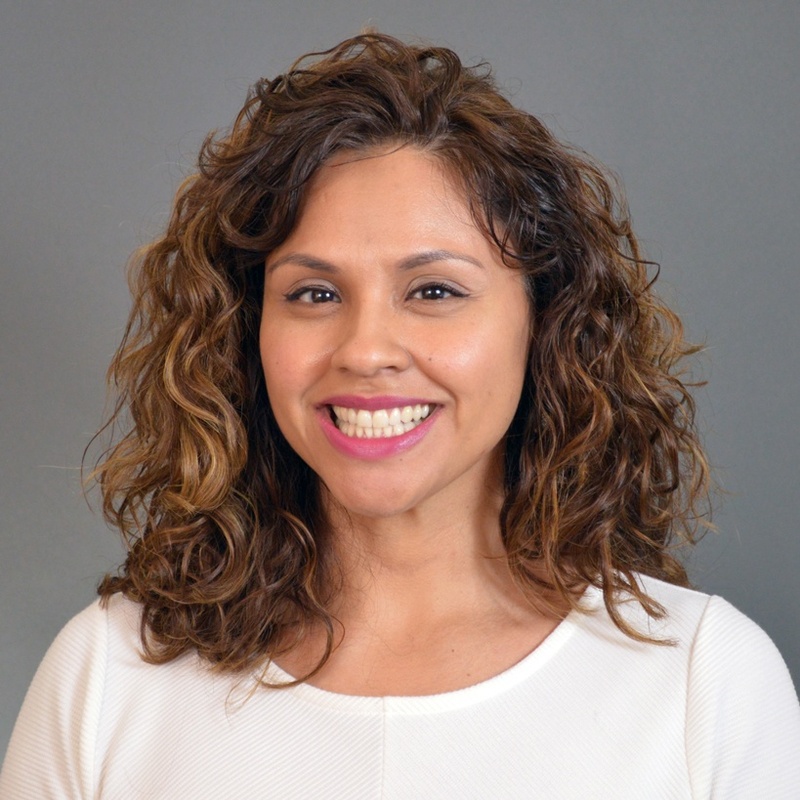 With over seven years in customer relationship management, Paola strives to fully understand patient needs in order to provide the right solutions. She holds a BS from Kean University and a mini-MBA from Rutgers University in Digital Marketing. As a Customer Engagement Specialist, Paola receives calls from potential customers with questions about aphasia, caregiving, and communication tips, as well as our apps, therapy, and devices. Her goal is to answer each question or concern (or connect the caller to another staff member who can better assist), while adding value by offering to follow up with another phone call or email at a later time, suggest a helpful webinar or training, or provide a valuable resource related to his/her concern. Brianne joined Lingraphica in 2011. 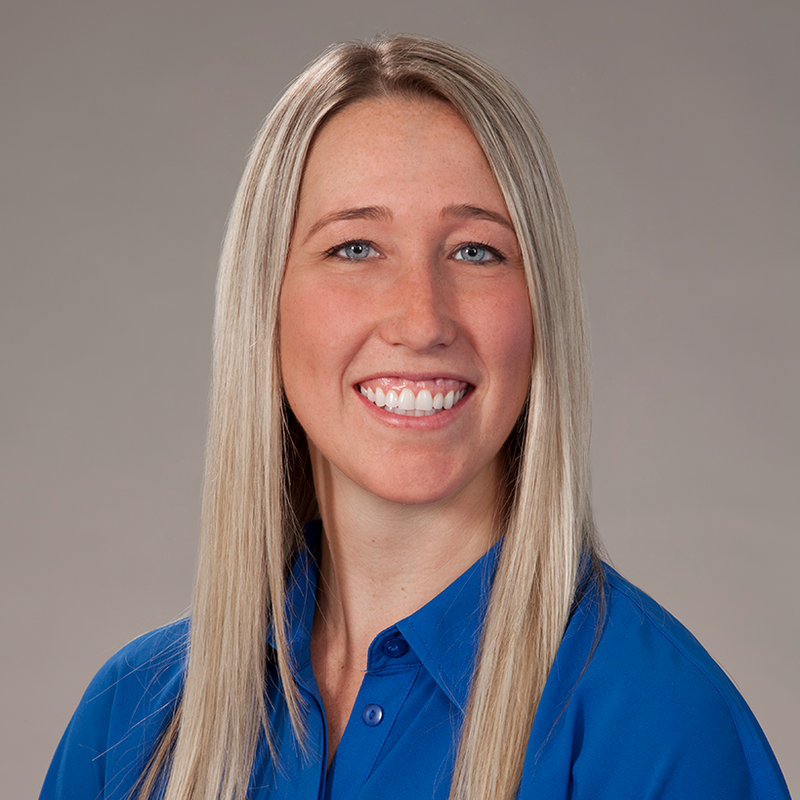 Brianne has dedicated her career to serving adults with complex communication needs and their families. She is formally trained in the methods of Supported Conversation for Adults with Aphasia (SCA) and has been an active volunteer for Aphasia Recovery Connection (ARC) since 2014. Brianne received her B.A. and M.A from Hofstra University and is currently pursuing clinical doctorate in speech-language pathology at Nova Southeastern University. With a strong background in training speech-language pathologists about Lingraphica’s communication devices and how to use them, Brianne now works with people who have recently purchased a device (as well as their caregivers/communication partners) to ensure that they have all the knowledge and tools they need to be as successful as possible with their communication. She offers over-the-phone training as well as “remote” device training, where she is able to log into a customer’s device and demonstrate various tasks and give detailed instructions while the user and caregiver watch everything on their device. The training program begins with a 30-60 minute training session, where the caregiver learns more about the device and how to do some of the basic operations. Brianne offers a one-week follow-up call to see if there are additional questions or requests for more training, a one-month follow-up, and a final three-month check-in. If you have questions about aphasia, caregiving, our products, or anything related, please feel free to contact us via phone at 888-471-3787 or by filling out our Contact Us form. We’re here to make your customer experience the best it can be!